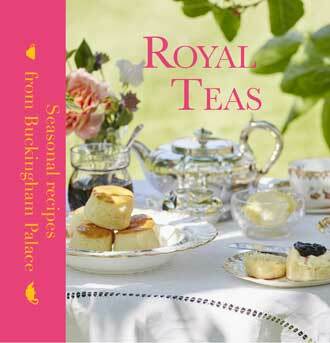 Drop Scone recipe by Royal Chef, Mark Flanagan, and Royal Pastry Chef, Kathryn Cuthbertson from Buckingham Palace. This type of small pancake, dropped on to a hot griddle to cook, has a place in almost every cuisine in the world. 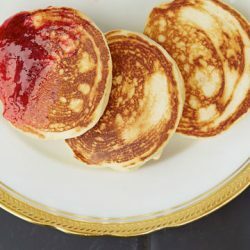 The drop scone, or ‘Scotch pancake’ is very similar to American breakfast pancakes, and can be eaten with melted butter, spread with jam, or served with maple syrup – all are equally good!